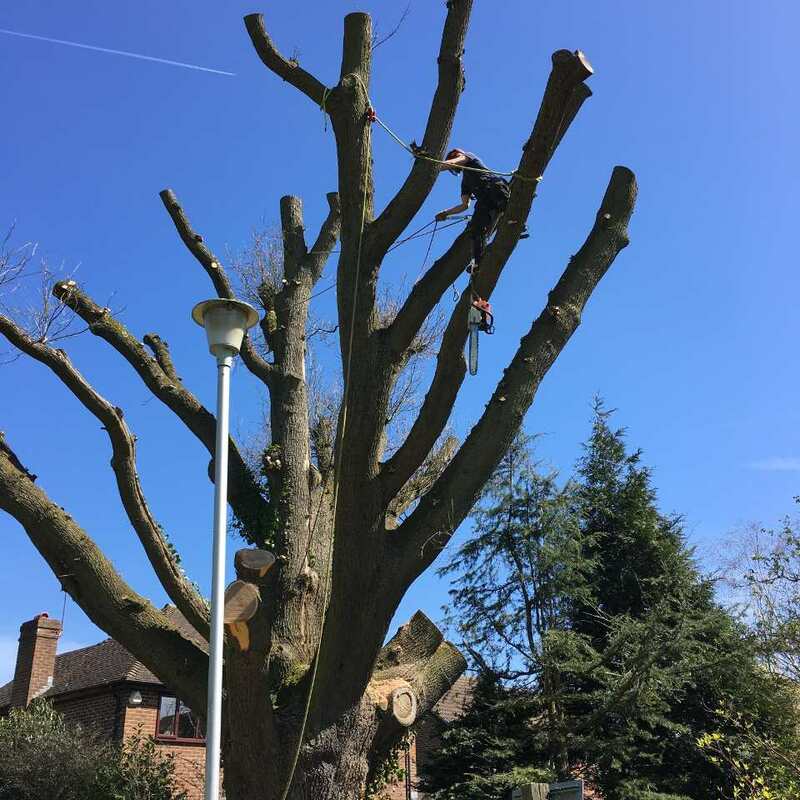 Over the years, Boswells personnel have been called upon to carry out tree management in America the Middle East and throughout Europe. 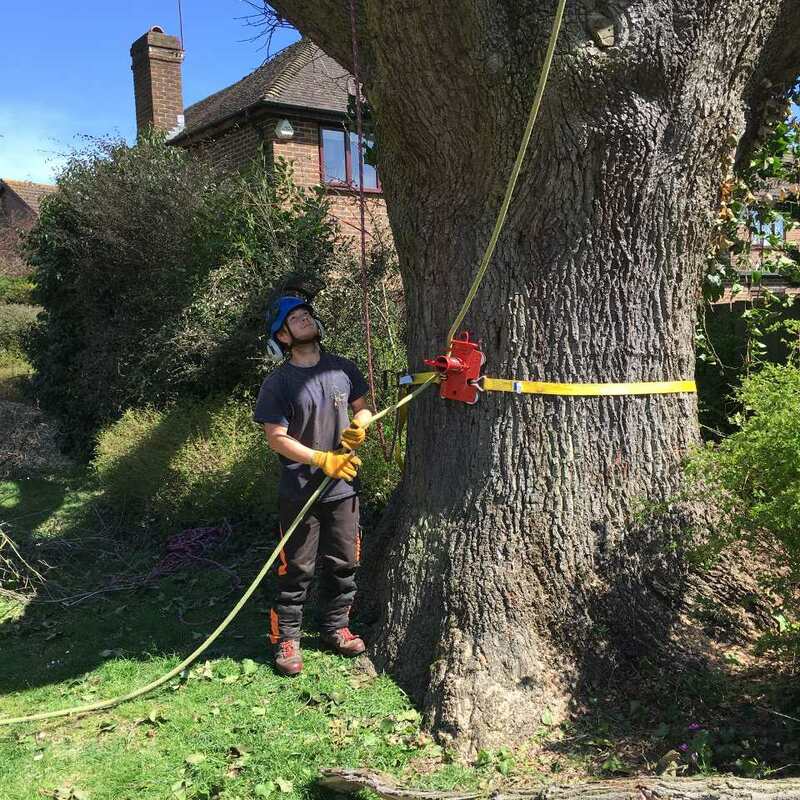 This broad experience in all sorts of environments gives a head start in choosing the most appropriate methods and equipment for your tree and hedge management to give the best possible result in the shortest possible time, leaving the site otherwise untouched. 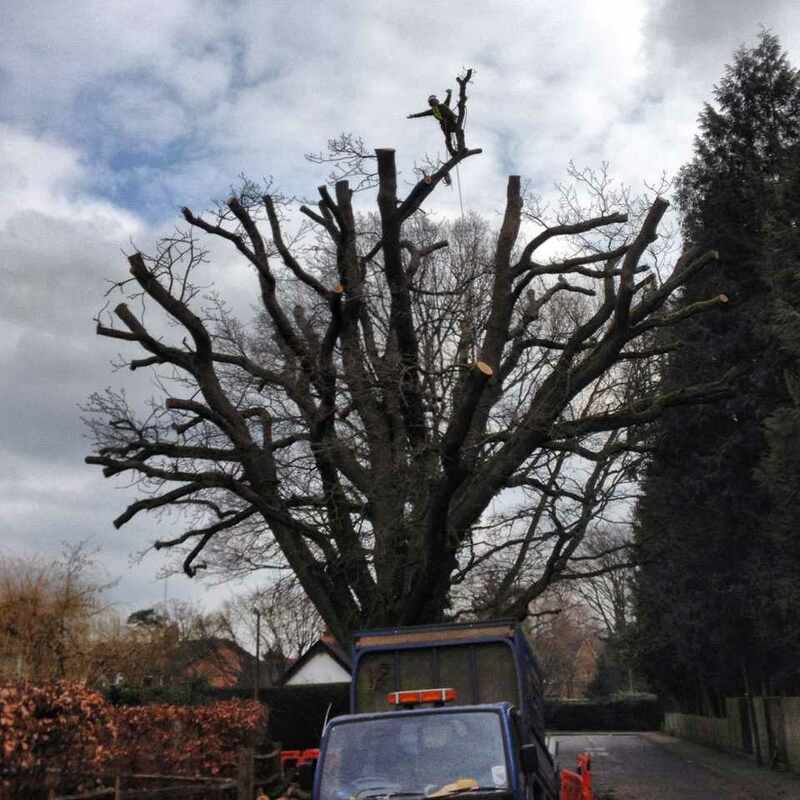 You don't have to be a celebrity or member of a royal family to afford this level of services, and Boswells Tree Surgeons are just as happy managing a modest hedge surrounding a suburban garden as they are planting a complete avenue of conifers alongside a stately home driveway. 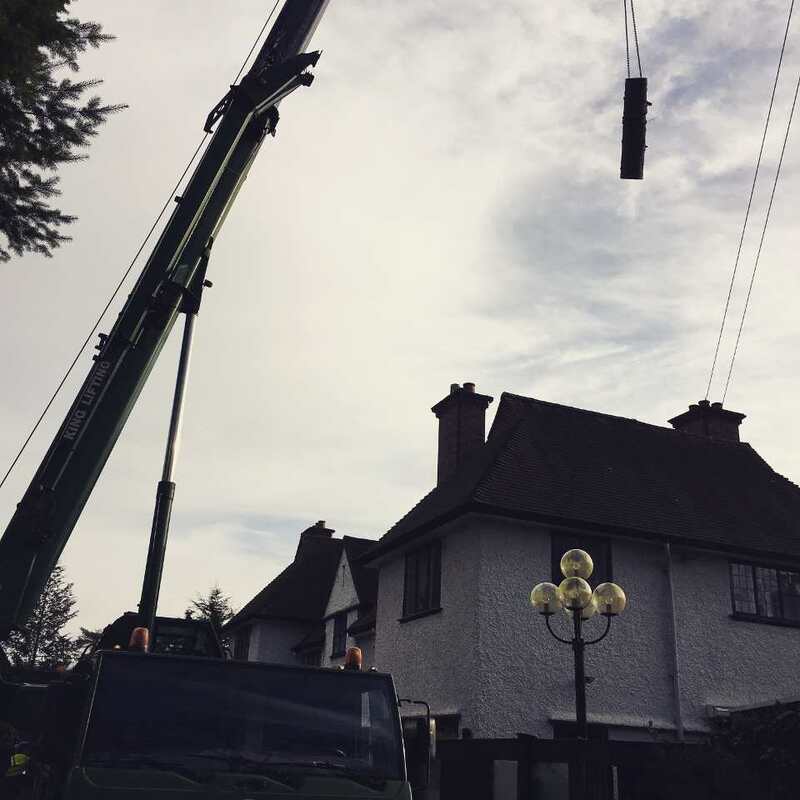 All sites have risk assessments and ecological impact surveys to assertain health and safety issues and to ensure our high standard of safety at all times. 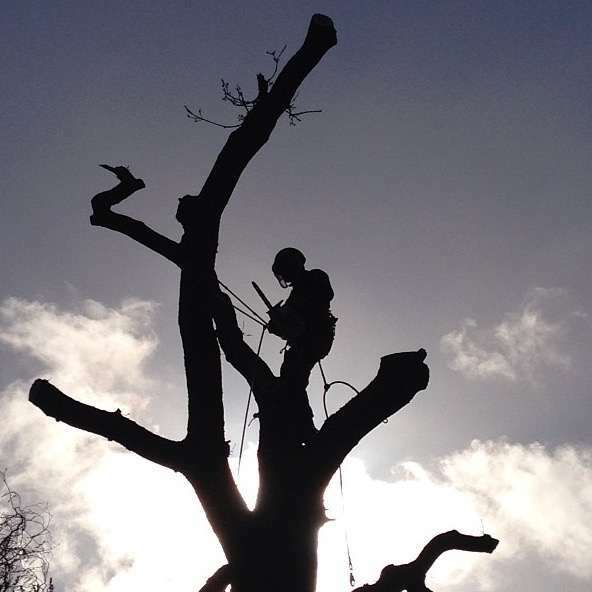 We create a full method statement which involves environment regs, the wildlife and countryside act 1981 and the environment protection act 1990. 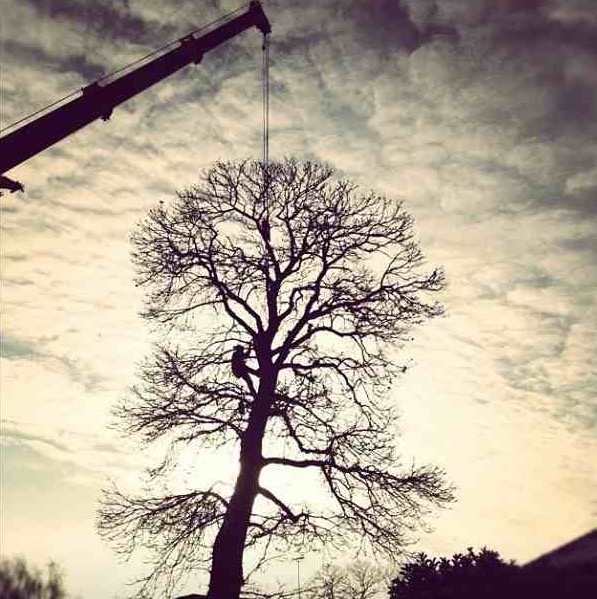 Over the years, Boswells Tree Surgeons have built up a large, loyal clientele who have provided numerous testimonials and references for your perusal.